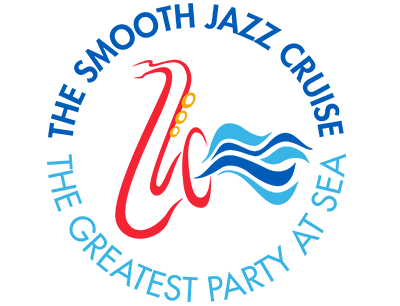 Since 2004, The Smooth Jazz Cruise has been the “gold” standard, not only for jazz cruises, but for all theme cruises. 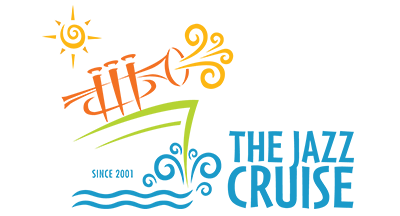 Nearly 40,000 guests have sailed on the 20+ sailings and nearly 10,000 of those have sailed 4 or more times. 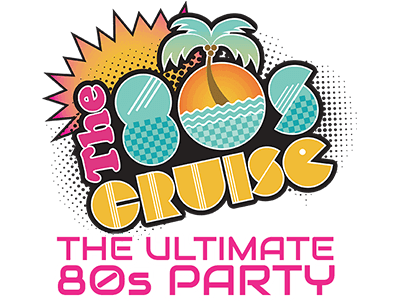 Marcus Miller and Boney James are your hosts for this wall-to-wall music event as you cruise “up close and personal” for 7 days and nights with stars of the jazz world, experiencing the sheer joy and fun on what has become, “The Greatest Party at Sea”.